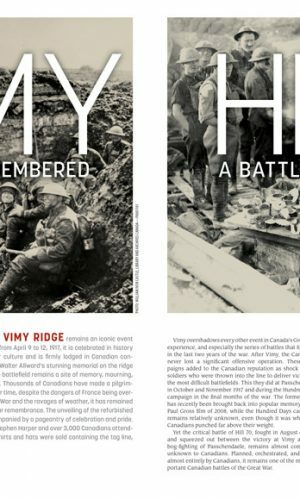 Canadians are about to commemorate the 95th anniversary of the Battle of Vimy Ridge. 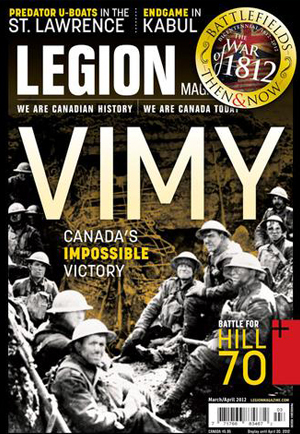 Vimy was a great victory, and the first day of the iconic battle—April 9, 1917—was the single bloodiest day of the war for the Canadian Corps. 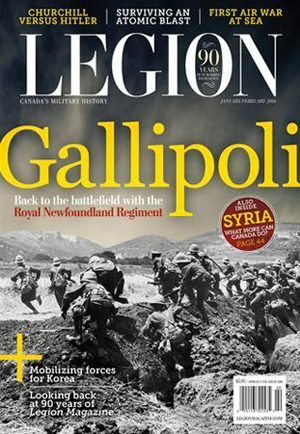 Historian Tim Cook covers the battle, but also describes a lesser known Canadian achievement. 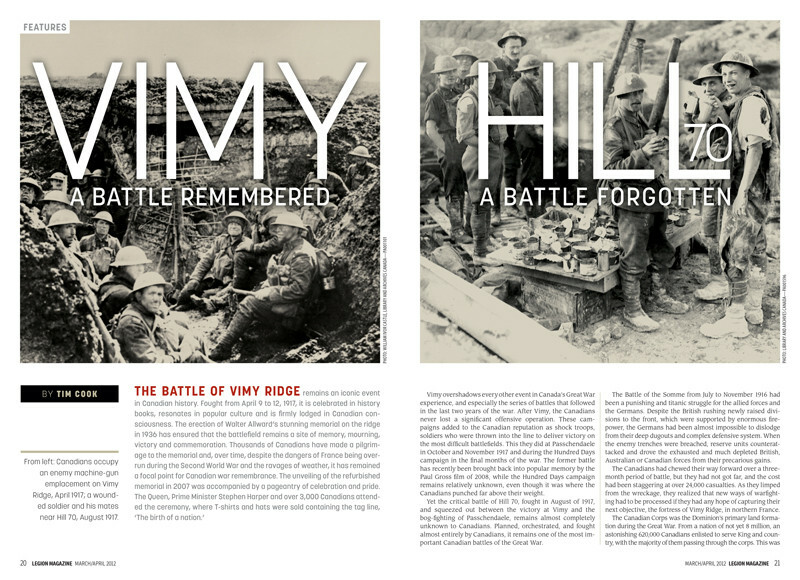 Fought just four months after Vimy, the Battle of Hill 70 was of major significance, yet there is no large memorial to mark its place. 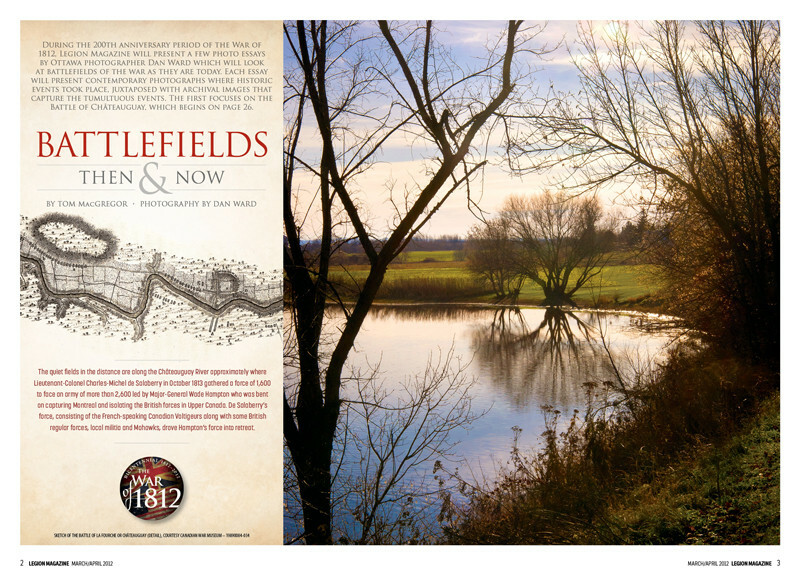 We present the first in a series of then and now photo essays on the War of 1812, beginning with the Battle of Châteauguay. 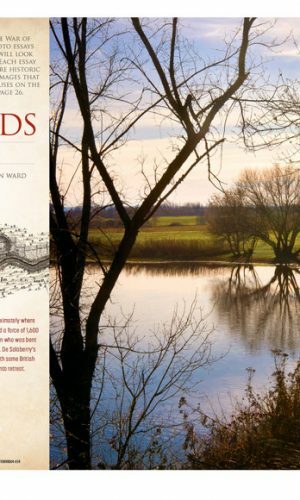 Photographer Dan Ward visits the quiet fields along the Châteauguay River where a force led by Lieutenant-Colonel Charles-Michel de Salaberry beat back an American attack in October 1813. 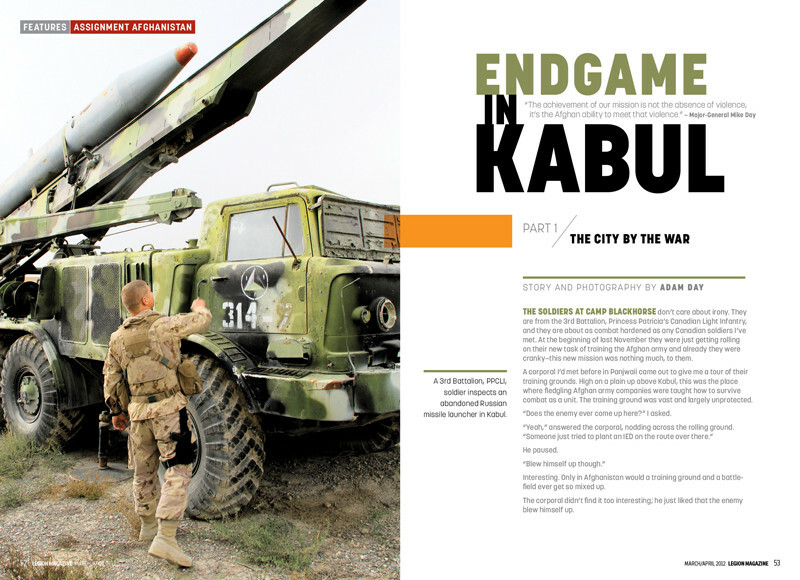 Our military affairs writer Adam Day returns to Kabul to describe Canadian Forces efforts to train the Afghan army. 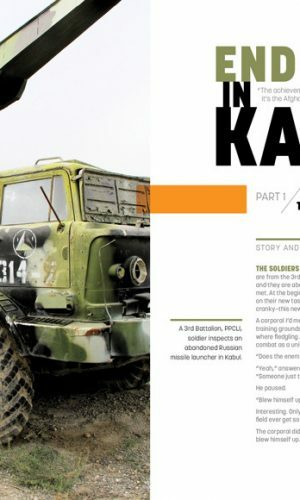 “The achievement of our mission is not the absence of violence, it’s the Afghan ability to meet that violence,” said Major-General Mike Day who is in charge of the development of the Afghan army and police. Inside The Blast, Part 3: Health reporter Sharon Adams examines the effects of blast, including IED explosions, on the brain. 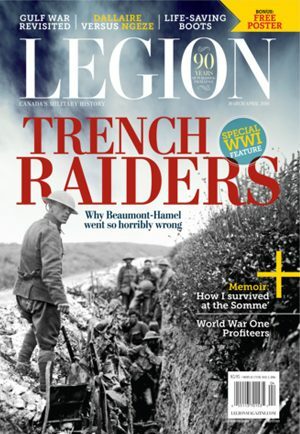 The Happiest Prisoners: Graham Chandler provides a retrospective on the Second World War German PoWs who decided to remain in Canada after their release.